Last week Jaap van Zweden conducted the New York Philharmonic in their first concert together since he was named Alan Gilbert’s successor as music director (starting in the 2018-19 season). The program was a rich one: the Prelude to Wagner’s Lohengrin, Tchaikovsky’s Fourth Symphony, and the New York premiere of a brand-new viola concerto, Unearth, Release, by the highly talented young LA-based composer Julia Adolphe. Jonathan Dove’s three-act opera Flight has enjoyed phenomenal success since its 1998 premiere, as a commission by the Glyndebourne Festival. Opera Theatre of St. Louis staged the first U.S. production, in 2003, and to date Flight has been performed more than 85 times around the world in productions for mainstage opera companies and music schools alike. This month, Juilliard Opera opens its season with a new production of this comedy for 10 singers and large orchestra. Tonight brings the New York Philharmonic’s world premiere of Julia Adolphe’s Viola Concerto for Cynthia Phelps, titled Unearth, Release — along with a bit of Wagner and Tchaikovsky’s Symphony No. 4, with Jaap van Zweden conducting. If there’s one thing you might safely expect from a Tim Munro concert, it’s not merely that it will contain the unexpected, but that the unexpected will hold centerstage. Munro (b. 1978) has pointedly not organized a menu of greatest hits replete with virtuoso pablum for his New York solo debut. Casting aside the standard showcases of silver-toned sweetness, he presents a program entirely of living composers (including two world premieres) who aid and abet Munro’s fascination with the theatrical and performative dimensions of his instrument. 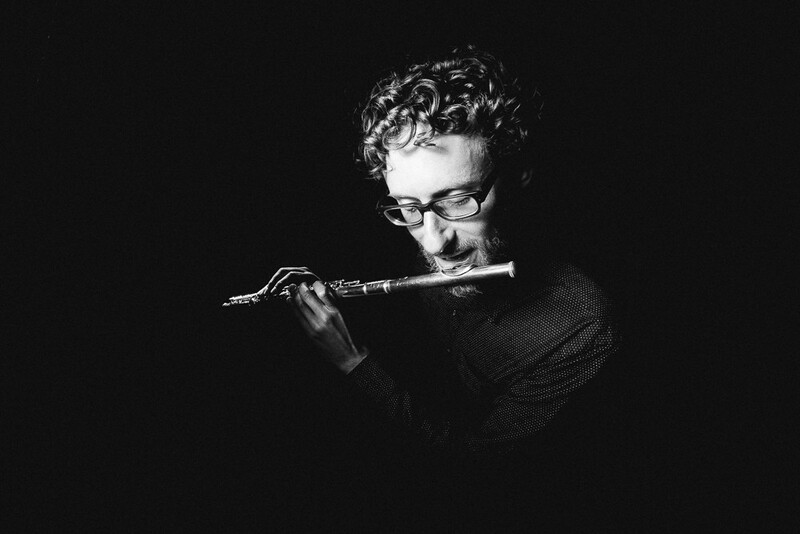 If the avant-garde became known for its preoccupation with “extended-playing” techniques, Munro updates the experimental impulse for the 21st century with a bold vision of what it means to play the flute.